Do you ever dream of camping like this? This summer the lake at Dworshak stayed full most of June, it’s the best time to go camping. There are campsites right along the water. 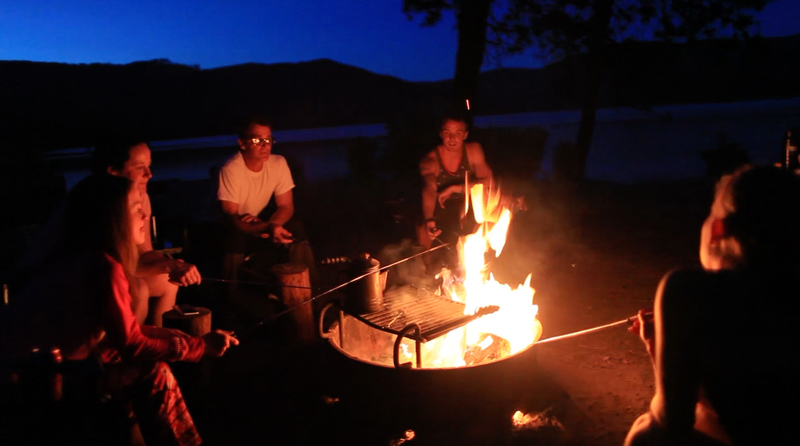 Here is a quick video reel from drone video footage we took on a recent camping adventure. We had such fun times cooking around the campfire, roasting s’mores, and cooking hot dogs for dinner on the Rolla Roaster. We’re truly blessed to live in such an amazing place! Posted in Campfire Cooking, Camping.